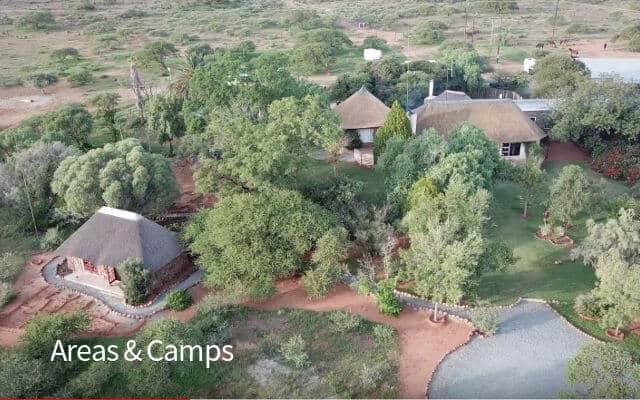 An African hunting experience that takes you on a journey of discovery following in the footsteps of many famous hunters that have graced African history. 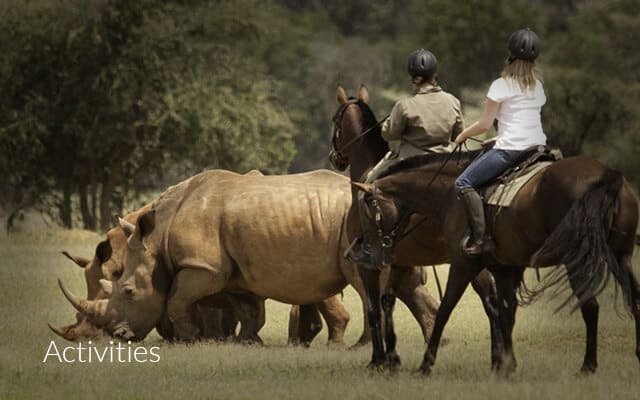 We have the expertise and the infrastructure to ensure you enjoy a Safari of excellence in Africa, fulfilled by your experience. We customize your hunt whether you are a first time package hunter or a dedicated collector with an African quest. 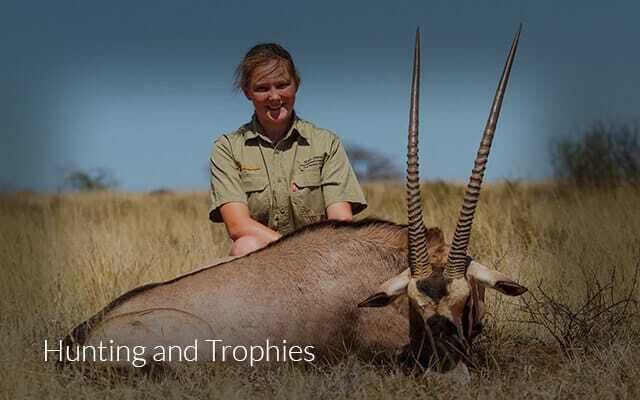 We share with you our knowledge of the African veld and meet and interact with the local people in the different hunting areas. Africa is really a very special place and after my first trip I was hooked for life! My once in a Lifetime trip has turned out to be almost an annual experience. Mike Birch welcomes you not only as a hunter and client but as a friend as well. The entire hunt was everything I hoped my experience would be. The personal attention given by the professional staff was exemplary. I was very impressed by Hunt the Sun’s efforts to help me have a perfect African experience.